Newcomers to geocaching may find themselves confused by the language, the terminology and the nature of the hides. 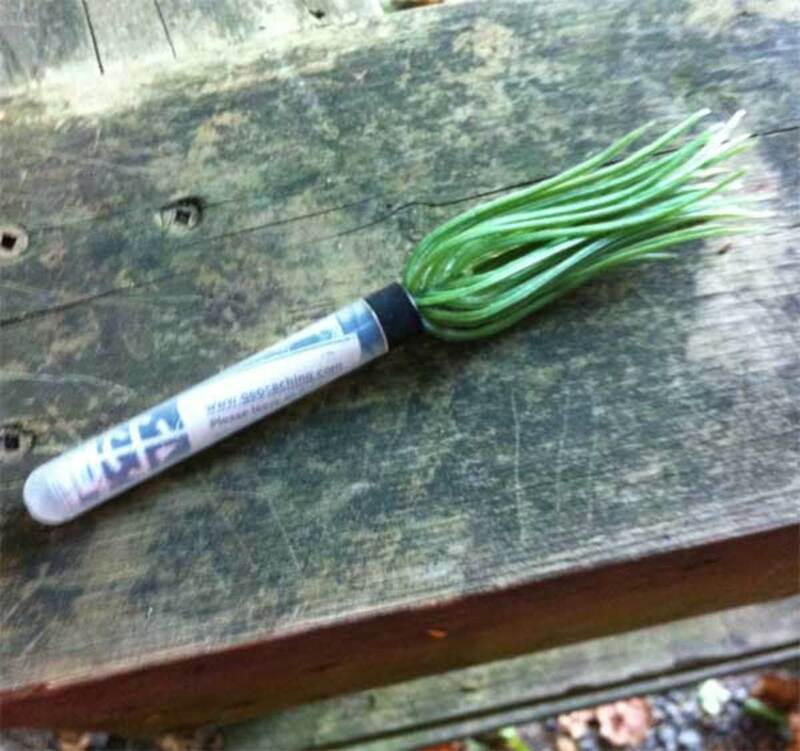 This article will explain the basics that you need to know to get you started finding caches. 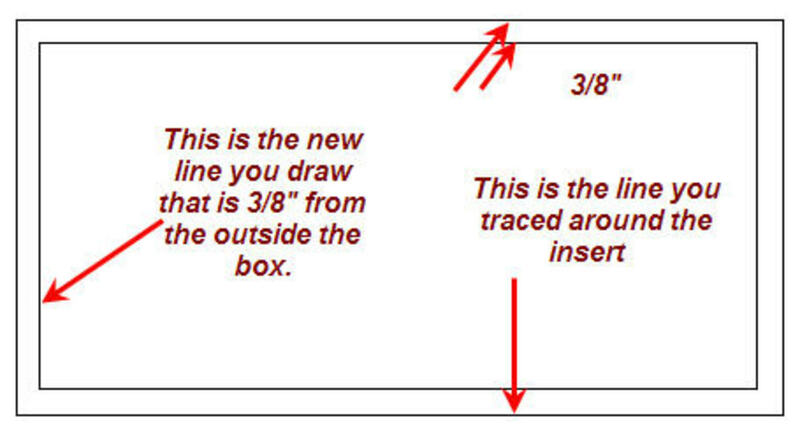 If you are new to geocaching, and if you're confused about a lot of things, I can empathize. When I first delved into this hobby, I had a lot of questions to ask and wasn't sure how to get the answers. 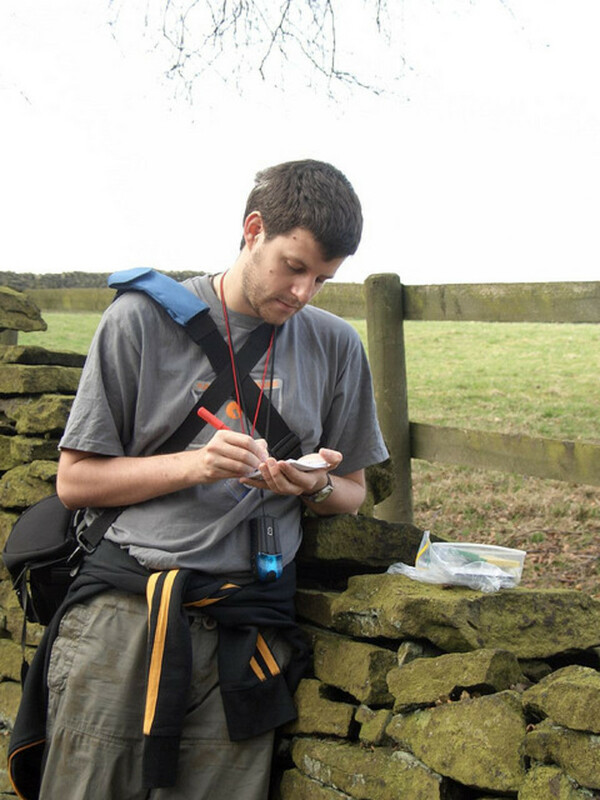 If you are fortunate enough to have the coaching of an experienced geocacher, then you won't have problems. If you start out solo like I did, then perhaps this page will help you understand some of the things that were not clear to me. I have offered a number of tips here that should get you off the ground running. Unless otherwise indicated, all photo credits are to June Campbell. Newcomers ask if free geocaching is possible. It is true that you can get a free account at the geocaching.com web site. (This is the most commonly used geocaching web site, although there are others). The free account gives you plenty of information about available geocaches. Be aware that the site offers an option of a reasonably priced Paid Membership. Paid members receive benefits not available to unpaid members. 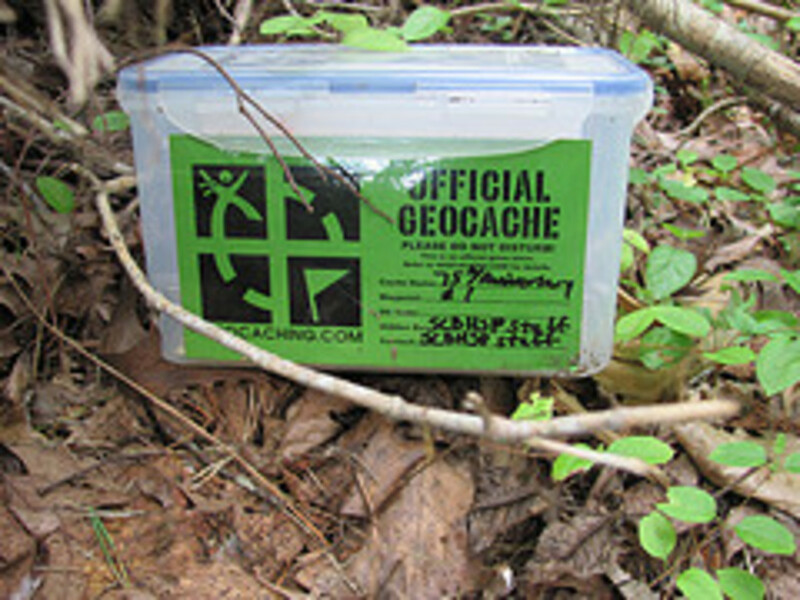 They also have access to a larger number of geocaches than does the member with a free account. Aside from the availability of the free account, the answer to the free geocaching question is "No". You cannot geocache for free unless you have borrowed someone else's equipment. Geocaching requires the use of a GPS (Global Positioning System) device to direct you to the hide. 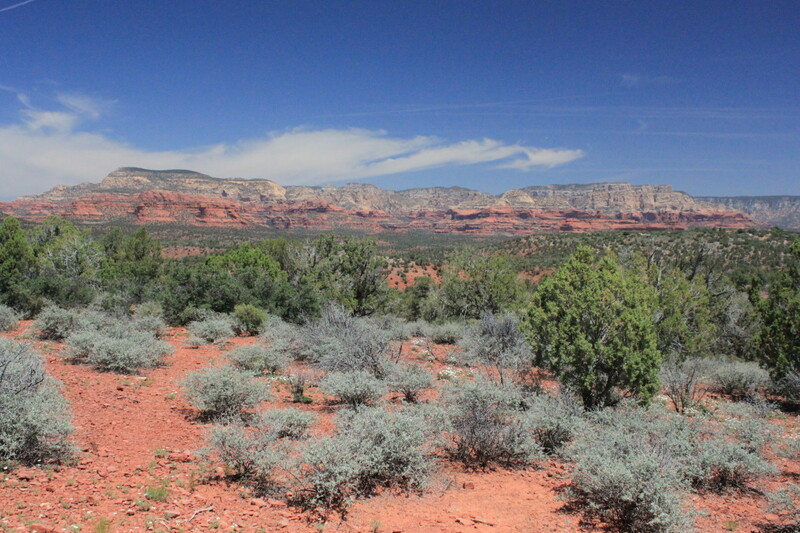 For this, you must use either a GPS Receiver (GPSr), OR a Smart Phone in which you have installed a geocaching APP. You also need an Internet enabled device such as computer or iPad so you can interact with the geocaching.com web site. An iPhone or smart phone with the APP installed would let you access geocaching.com and also allow you to track the geocache's coordinates while you are in the field. For the latter, you must have a good data plan or you could encounter costly charges when you are billed. Internet connectivity and GPS devices cost money. However, although there is no FREE geocaching, you can definitely geocache economically. For example, if you already have a Smart Phone, such as the iPhone, you can download a free Intro Geocaching App. The details of that APP are on the geocaching.com web site. I have heard mixed reviews about the free App, but it would surely be a good way to start. In time, if you decide that you like this activity, you could always upgrade and purchase the $10 geocaching APP available at the Apple App Store. Eventually, if the geocaching bug bites you, you may want to purchase a GPSr, a stand alone device that provides the longitudinal and latitudinal coordinates that you need. The GPS devices have some features that the APPs do not provide. GPS receivers are more costly. Expect to pay between one hundred and two hundred dollars for a new, medium range GPS. Experienced geocachers speak highly of the Garmin brand. There are pros and cons to both the GPS Receivers and the Smart Phone Apps. Ideally, having both would be the most effective method of geocaching. On the other hand, some people pursue what they call freecaching. Doing this requires a membership at the geocaching.com web site. From there, you would print the cache information as well as printing out the map details. You would then figure out the location of the cache as best you could, and rely on the hint and on comments that other people left in the logs to make the find. This is as close to free geocaching as you could get, but I argue it is still not free. You require the ability to access the Internet and the ability to print out the information. D1, D2, D3, D4, D5 - refers to the level of difficulty. D1 is the easiest rating and D5 is the hardest. CITO -- Cache in, Trash out. This refers to an event or a practice in which geocachers collect trash while hunting and carry it out for disposal. 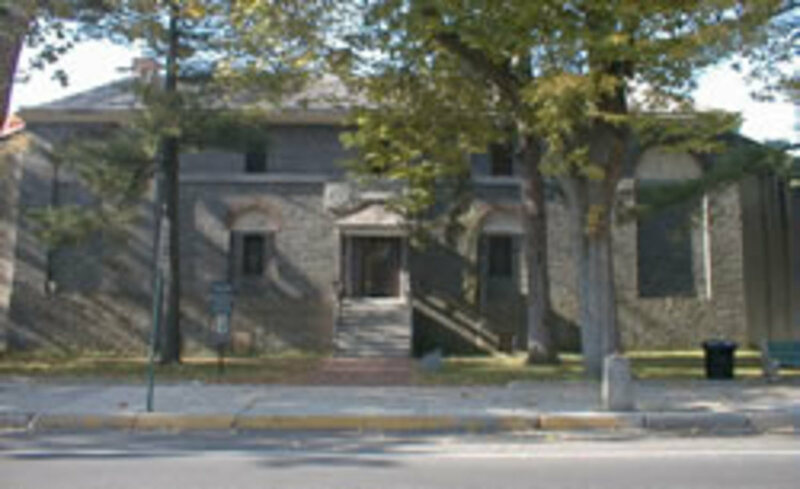 GZ -- Ground Zero, or the location of the hidden cache. TNLN -- Took Nothing, Left Nothing. As it suggests, it means you signed the log book but did not take or leave any swag. Swag -- The goodies that may be found in a cache container. Unless told otherwise, you can help yourself to any of these items, but if you do, you must leave something of equal or greater value in return. This is a good collection of items to start your geocaching hobby. Its also a good gift for the geocacher in our life. The cache has been muggled! A muggle dog carried off the cache! She muggled the geocache container! You won't be on the geocaching.com web site for long before you encounter the term muggle, muggles or muggled. The word and its variations may be used as a noun, verb, adjective or adverb. So what is a muggle? Originally, a muggle was a non-magical character in the Harry Potter series of novels. In geocaching, a muggle is a non-magical character who does not geocache. Geocachers are encouraged to avoid muggles and to use stealth when caching in a high-muggle location. There are practical reasons why we use care around muggles. First of all, if muggles observe what we are doing and see the cache, they may return later and remove, rehide, or damage it. Secondly, muggles may view geocaching behaviour as highly suspicious and act accordingly. I heard recently about a geocacher who received a police visit following a hunt in a neighborhood park. A crime had been committed in the surrounding neighborhood. Someone observed the geocacher at work, noted the license plate on his car and contacted the police. Avoiding muggles is not a hard and fast rule. It's a matter of making a judgment about the situation. Many an interested muggle has developed an interest in geocaching because a cacher chatted and explained what he or she was doing. You won't be geocaching long before you encounter the term waypoint. By definition, a waypoint is a specific location on this earth as determined by its longitude and latitude (and occasionally altitude). Therefore, GZ (Ground Zero) is a waypoint. In this case, the numbers following N tell you how far north you (or the cache) is. The numbers after W tell you how far west you (or the cache) is. In the Northern Hemisphere, the farther north you go, the larger the N numbers will be. The farther West you go, the larger the W numbers will be. Keep this in mind, because you will need it when you are searching for a geocache. The changing numbers will tell you whether you are getting closer to the hide or farther away. You May Be Required to Plot a Waypoint! Some cache types, such as mystery caches or multi-caches, require you to solve clues in order to determine the waypoint location for GZ. In this case, you determine the waypoint numbers based on the clues or the puzzle, and then plot the GZ waypoint in your GPS or the APP on your Smart Phone. Tip: If you are heading out in remote trails where there is a possibility of getting lost, plotting waypoints along the way, including the location of your car, is a smart idea. What is an "Evil" Geocache? "Evil" geocaches are extremely tricky and difficult to find. If you are new, you may think all caches are tricky and difficult to find, but trust me, as time goes on, you will realize that some are much more challenging than others. You will appreciate the devious thinking that went into some of the hides. Some of the cache containers are incredibly tricky. Check out the shopping area of geocaching.com or do an Amazon search for "geocaching". The holders you see will give you a better idea of what to look for. In the first picture to the right, someone is holding a tiny nano container on the tips of their fingers. You can imagine how difficult it can be to find these tiny things, especially if camouflaged in trees, for example. In the second picture to the right, this sprig of grass has a plastic tube at the bottom to hold a log book. Picture this tucked into a grassy knoll or in an area where grasses are common. It is inordinately difficult to find. There are flat cache containers that resemble stickers or electrical plates. There are metallic containers that cling to the inside of a structure such as the boxes that hold free, community newspapers. There are receptacles resembling bolts that that are almost impossible to tell from the real thing when they are inserted into a hole in a bridge or other structure. There are containers that look exactly like rocks, until you turn them upside down and see the flat bottom. I have even seen a cache container that resembles dog poop, and believe me, nobody is eager to take a poke at it. Yesterday, I found a geocache that was hand made, and brilliant. The CO (cache owner) had used a small tin as the container -- the type of tin that contains mints, for example. On top, he had glued in place a number of natural items, such as twigs, pieces of bark, wood chips, etc. 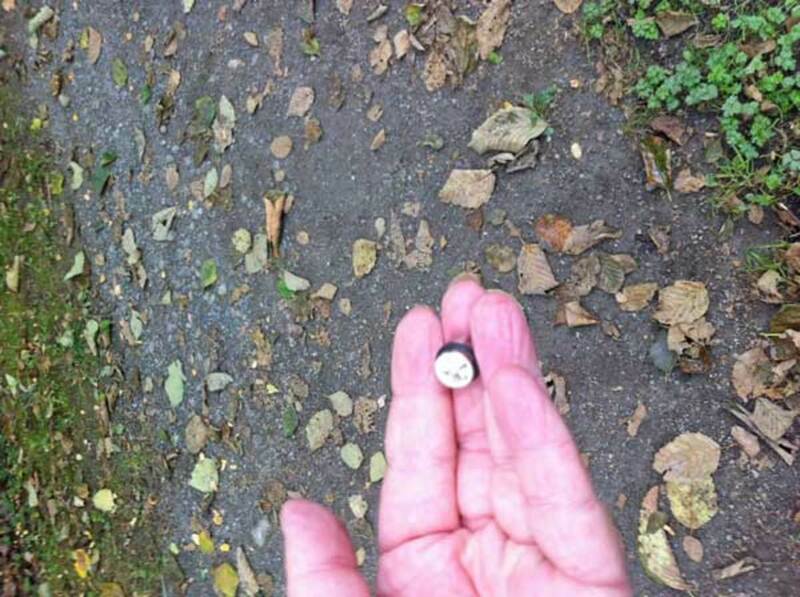 He tossed this on the ground in a location where dried leaves, twigs and chips of bark were prevalent, and covered it with debris. Imagine how challenging this was! Check out the video below. In the geocacher's opinion, it is the most evil geocache hide ever. He may or may not be right about that, but no one could disagree with the "evil" designation. What type of geocache to you like best? I like hunting for traditional geocaches. We do improve our knowledge a lot over time. I suspect that hunting by "feel" would have been a great learning experience and one that serves you well later on. We found our first cache by printing out the map. I had the Intro app, but had no idea how to save the info, and since the cache we were hunting was out of cell range, we had to hunt by feel. A few weeks later we attended an event and I was shown a few tips. 626 caches later, I'm the resident "expert". LOL! Bangkok? Oh lucky you. That must have been great fun. I spent some time hunting down caches in Bangkok. It was a great way to find my way round the city and good fun too. I hope you manage to give it a try. For the right kind of person, this hobby can be totally amazing. This looks like so much fun. I hope I get to do this someday. As I don't have a car right now, I'll also have to find someone with a car willing to do it with me. Well, that can be done. Thanks Elsie. Its so kind of you to visit my hubs and comment. A lot of good tips here. Now after reading your second hub about Geocaching I can see you enjoy it very much, wishing you all the best for your future with this joy of your life, you sure know what you are talking about, so anyone reading this hub check out Junes other hub about Geocaching as well.